Sincerely wish you a Merry Chistmas full of peace, love and happiness and a happy New Year 2018 full of blessing for you and your families! Let all your projects will be realized and many new interesting trips and journies will be made in 2018! 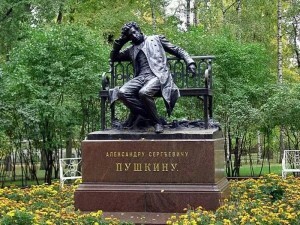 And we always wait for you in Russia for the new adventures! 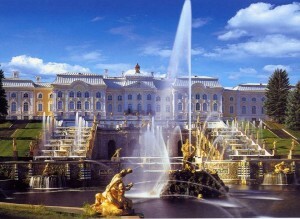 And follow our special offers: www.mk-tours.com . We always have something to offer you !!! Hello to all football fans! 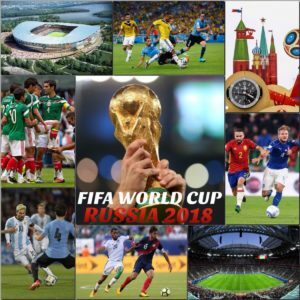 We are glad to offer you the packages for the FIFA World Cup 2018 in Russia. Our mexican tourists Guillermo and his spouse with their guide Lidia enjoying the Russian food and drinks in the restaraunt Mezonin ( in the fanous Eliseyev Emporium) . Here are two restarauntes where you can taste a very good and tasty russian cuisine and also we can organize for you here the degustation of Russian caviar with vodka ! 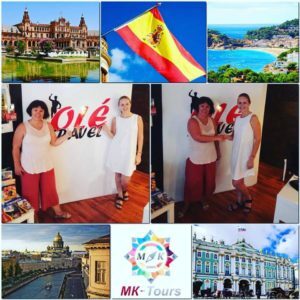 Our director Maria had a meeting with our partners Ole Travel (Yana Alexeeva) in Spain in their office in Alicante. Russia and Spain have big oppotunities for the tourism and we continue to collaborate in this field for helping spanish and russian people discover our wonderful countries ! 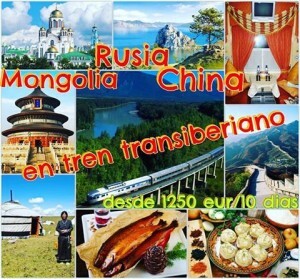 Our spanish clients can visit the office of Ole Travel in Alicante if they need any consultation regarding traveling to Russia. We wish you many interesting journeys in your lifetime! 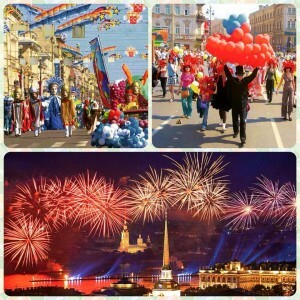 And we are always happy to help you to organize a trip of your dream to RUSSIA! In the beginning of Septembre we organized for our guests one of the most interesting & unforgettable journeys of this year. 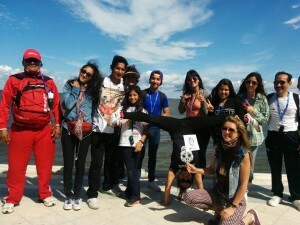 It was made by our tourists from Argentina (Viviana Guarinos & her friends) with our assistance. 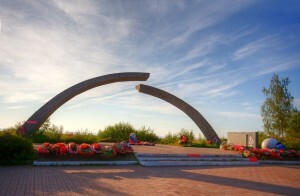 Their route was: St.Petersburg – Moscow – Irkutsk & Lake Baikal – Ulan Bator (Mongolia). Here is one of their photos . 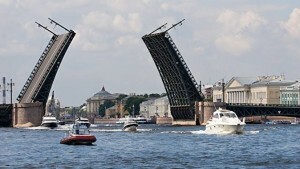 In our page in Facebook you can find many other pictures of their trip: from St.Petersburg and Moscow, the second part of “Trans-siberian journey” – city of Irkutsk (the capital of Eastern Siberia) and Baikal Lake – the deepest lak of the world, that also possesses very beautiful and picturesque nature around, and the third part – their adventures and impressions in Mongolia and its capital of Ulan-Bator. 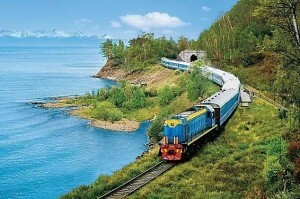 If you are also interested to realize a Transiberian journey please contact us for more details. For more information you can also contact us by email and phone, you can find the details on the main page. 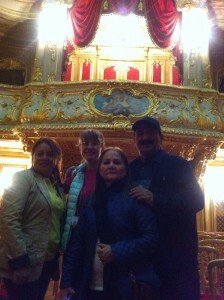 Our tourists from Spain had a very interesting Golden Ring trip. 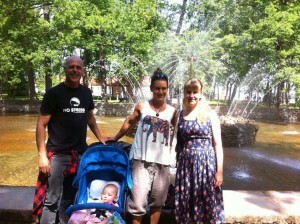 They started their trip in Moscow and visited Suzdal, Vladimir, Yaroslavl – small russian towns with many churches, monasteries, ancient buildings and fortresses. More pictures you can find in our pages in Facebook and Instagram. 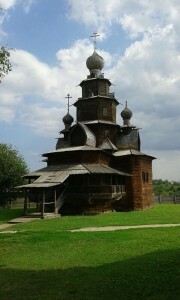 If you like architecture and history, we offer you to visit the Golden ring ancient russian towns, here you can find many interesting sites and feel the spirit of ancient Russia! Follow our news and special offers! For more information you can also contact us by email and phone, you can find the details on the main page. 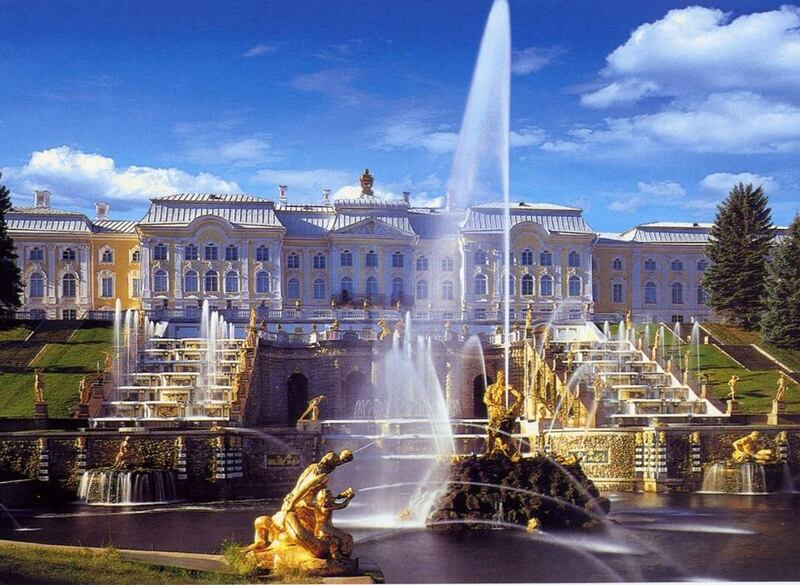 One of the most beautiful cities in the world- Saint Petersburg celebrated its 313th birthday on the 27th of May! Happy birthday, our beloved city! 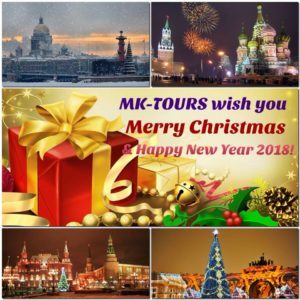 Many festive events are planning in the streets, theatres and museums for the days 27-29 of May , please contact us for more information, our email: info@mk-tours.com. 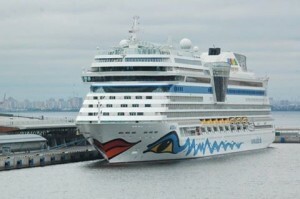 We will be happy to help you to organize your trip to our amazing city! 14-30 of April. 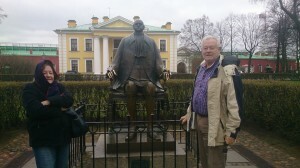 Our constant client Gerardo Mario De Jong (from Argentina) arrived again to Russia with us. 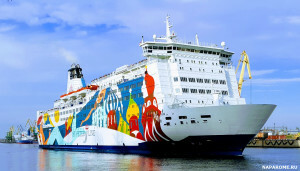 This time he was accompanied by his sister Eloisa and visited Moscow, Vladimir & Suzdal, St. Petersburg, Carelia and after that had a cruise trip from St. Petersburg to Helsinki – Stokholm – Tallinn, that was followed by visiting Tallinn and Riga. Dear clients! 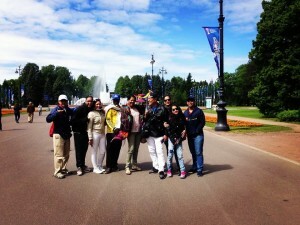 MK-TOURS Team is ready for the new tourist season in Russia. 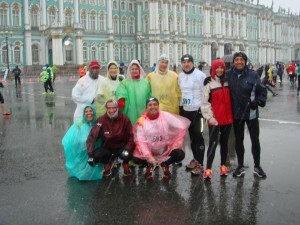 We are waiting for you in St. Petersburg, Moscow and other Russian cities! * The photo done in the end of April. In the photo (from left to right): Natalia (Senior Sales Manager); Evita (Sales & Service Manager); Maria (Director & Head Manager), Anna (Reservation & Service Manager). If you visit St.Petersburg in May, you can taste the famous fish Korushka. 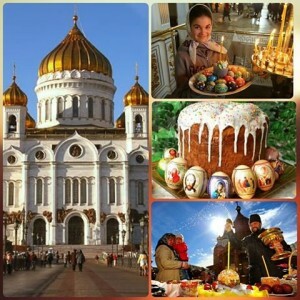 Season of Korushka is quite short, just about 1 month. 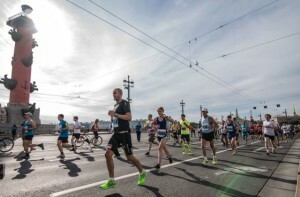 Starting at the end of April and going through to the end of may , korushka season fills the streets of St.Petersburg with the scent of fresh cucumbers. 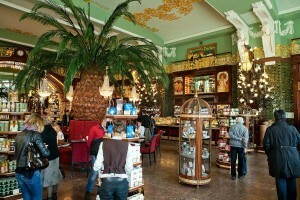 Such is its popularity in St.Pete that some regard korushkaas the unofficial symbol of the city. 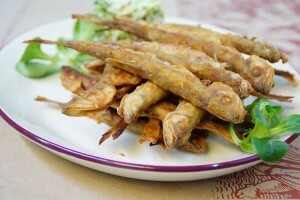 The testiest korushka are those that are fried and served with a crispy crust. 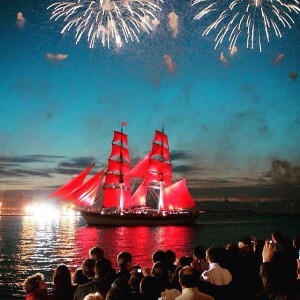 On the 14-15 of May thousands of kilograms of korushka will be prepared for visitors who are planning to visit the Korushka festival. At night from 2.04 to 3.04 in the sky of St.Petersburg everyone could see the magic northern lights known as “Aurora Borealis”. This effect could occur in the north latitudes in winter or spring. The aurora can be seen best at this time, which is called magnetic midnight. 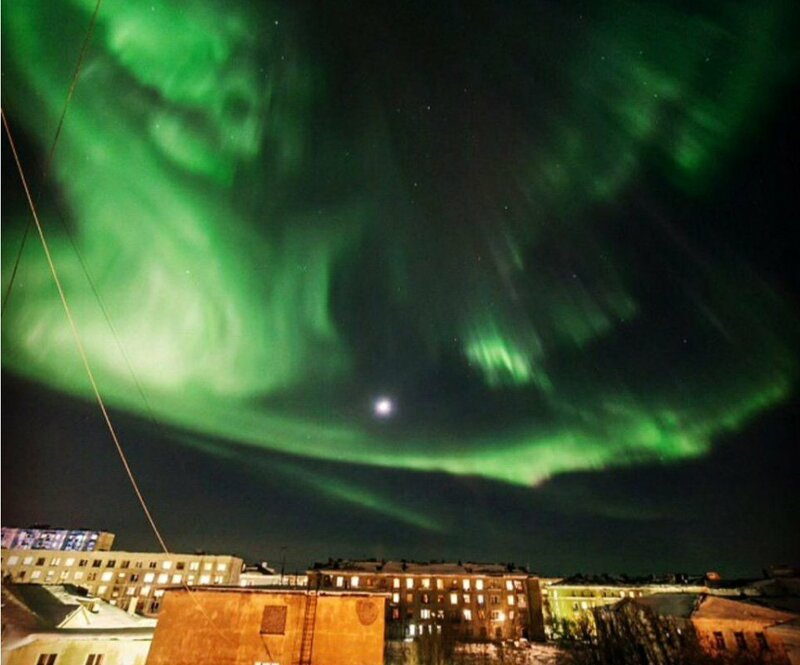 Except St. Petersburg you can see the beautiful Aurora Borealis in other russian northern cities such as Murmansk, Petrozavodsk etc. 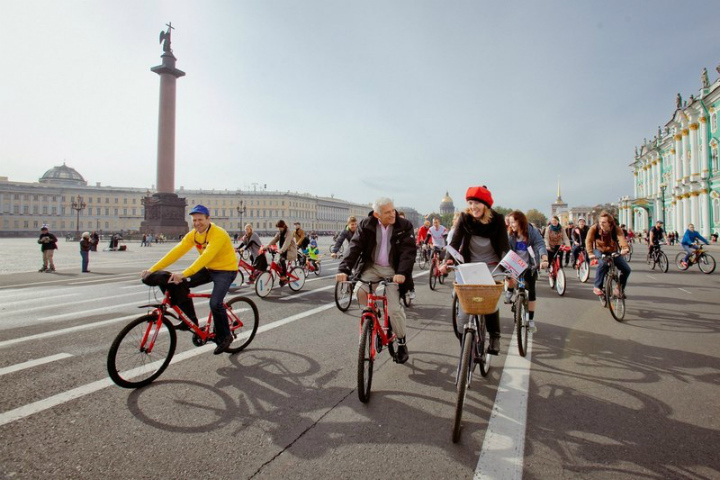 In 2016 in St.Petersburg much more cycle lines will appear and 17 new points of bike hire will be opened. 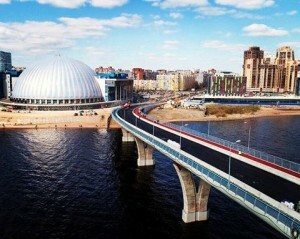 Come to St.Petersburg for a new experience: get a bicycle ride around the city and enjoy the beauty of the northern capital of Russia. Our bicycle tours are from 90 EUR per person including guide service in your language and bike hire. 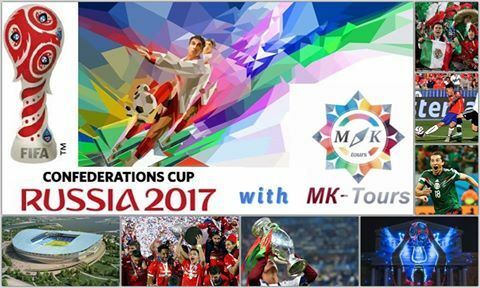 For more information contact us: info@mk-tours.com. 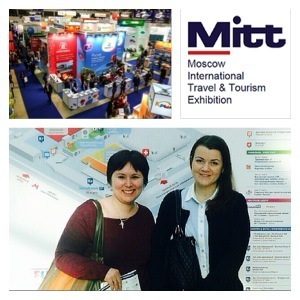 On 23-25 March 2016 in Moscow (Russia) took place the international tourist exibition MITT-2016. 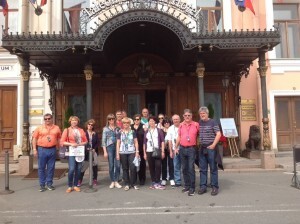 A lot of tourist companies from Russia and many other countries and representatives of travel agencies of all over the world came to Moscow to visit this exibitionto and take part in this touristic event. 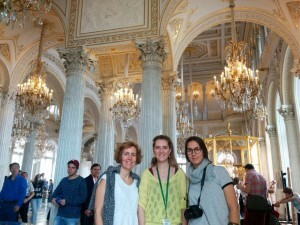 Our Director Maria Kiper and our Senior Sales Manager Natalia Bychkova partcipated in this exibition as well. 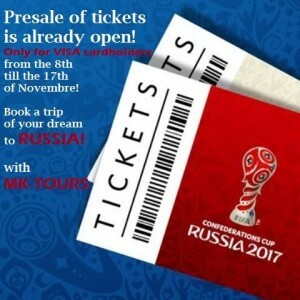 As representatives of our travel company they contacted with pleasure with tourist agencies interested in tours to Russia and also found some new partners in some Russian cities to enlarge our tourist routes map – especially it concerns the Russian cities that will receive the Football Confideration CUP 2017 and Football World Cup 2018. 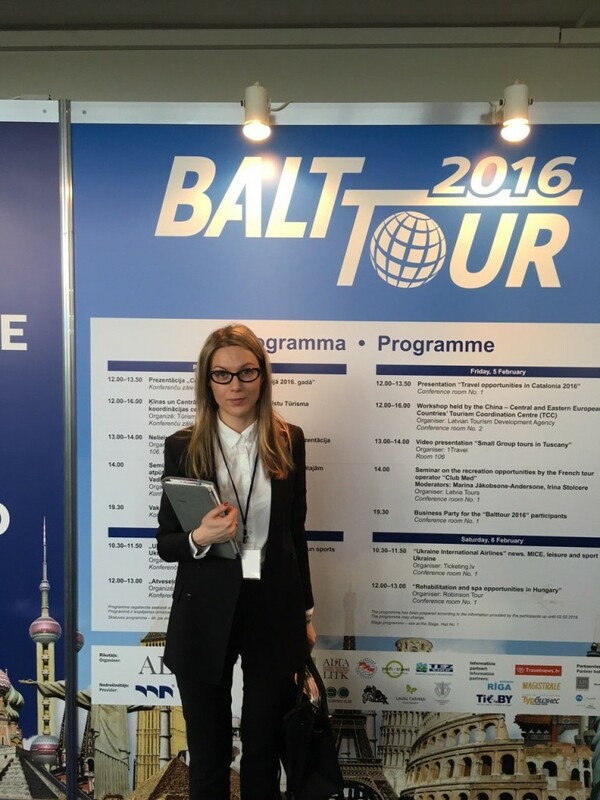 On 05-07 February 2016 in Riga (Latvia) took place the international tourist exibition BALTTOUR-2016. Many tourist agencies and representatives of tourist companies from different countries arrived to Riga to participate in this event and visit this exibition. Our Sales & Service Manager Evita Rubinska partcipated in this exibition as a representative of our travel company. 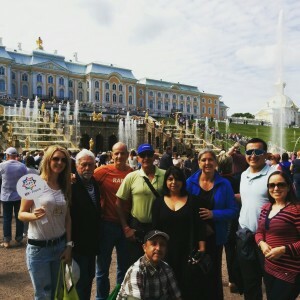 She was happy to communicate with the people interested in tours to Russia and also found some new partners to elaborate a few new directons for our tourists – especially it concerns the tours to Baltic countries.